Over one million radiators sold every year. 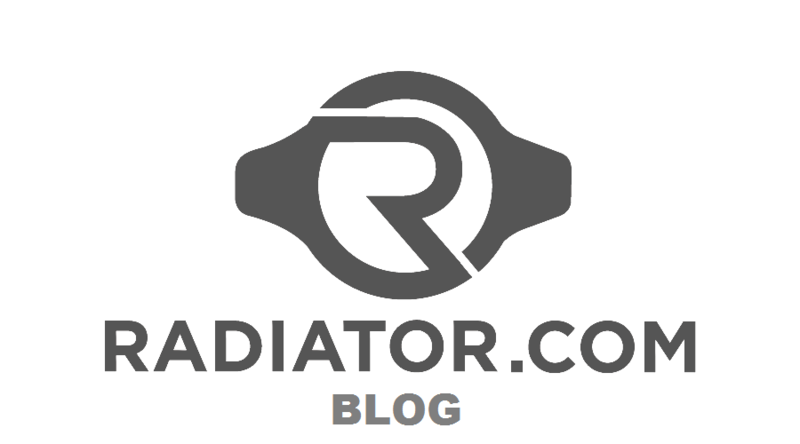 Radiator.com has over 200 locations in the United States. We offer the fastest shipping in North America, a Nationwide Lifetime Warranty, and Free Shipping.